Hurricane Hermine made landfall early Friday morning, knocking out power to over 200,000 homes and claiming at least one life. The tropical storm was upgraded to category 1 hurricane before slamming into Florida's northwest coast with sustained winds of 80 mph around 1:30 a.m EDT. Governor Rick Scott and state officials urged Floridians to seek shelter and stay indoors Thursday evening as the storm took aim at the state's Gulf coast. 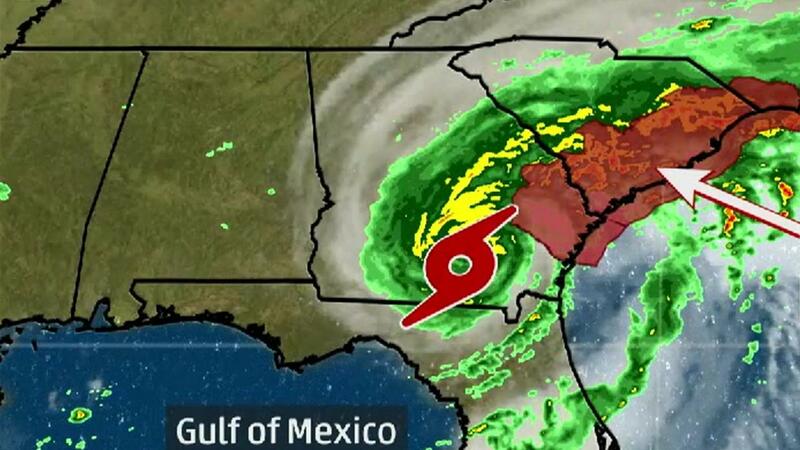 As Hermine makes its way through, tornado warnings have been issued for much of eastern South Carolina and parts of Georgia.